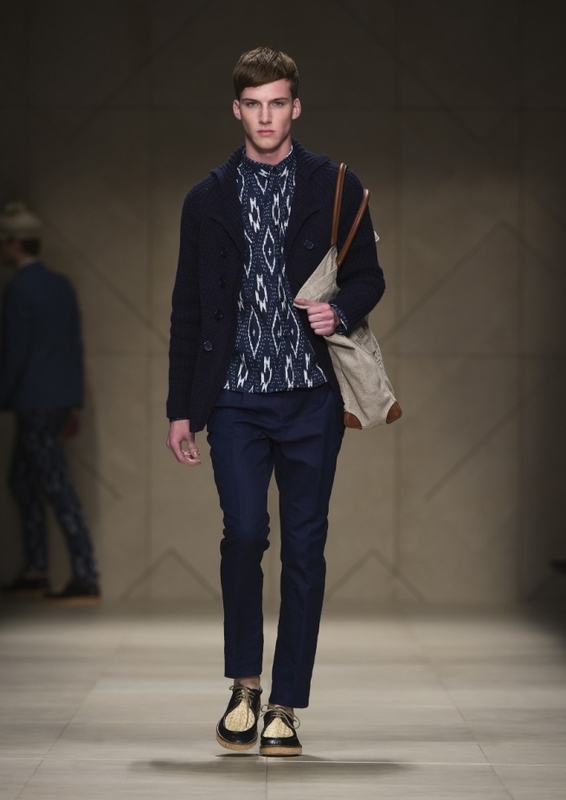 Oscar De La Renta in 2005 and spring 2008, Gucci and Dries Van Noten in spring 2010 through their women's ready-to-wear collection raised indonesia textile heritage Kain Ikat and Batik. 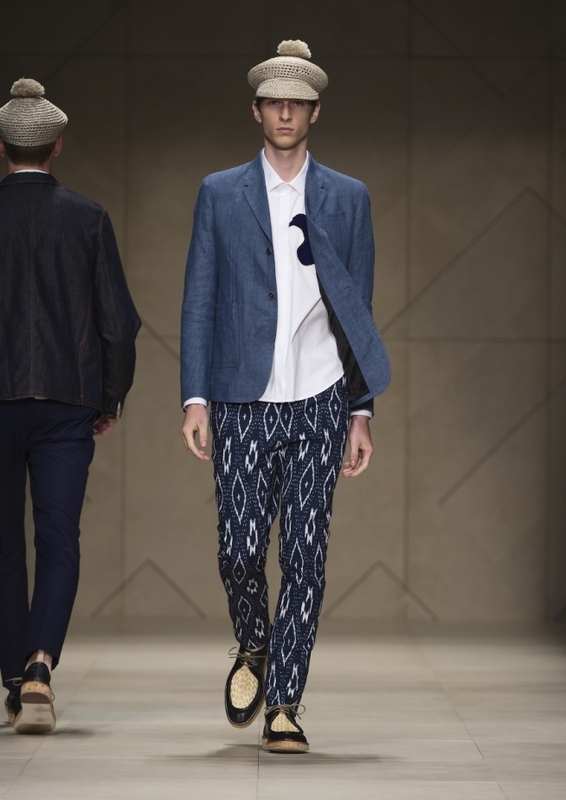 Now they reappeared in Burberry spring/summer 2012 and this time menswear collection, the shirt and pants on blue ikat print. So many kinds of batik and ikat cloth, almost all provinces in Indonesia have the characteristic of each. 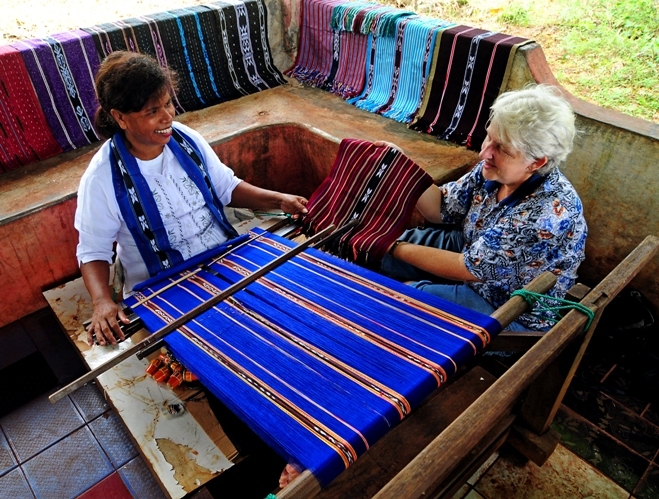 Latest picture shows you little thing about making process of Kain Tenun Ikat Tanimbar in Moluccas.